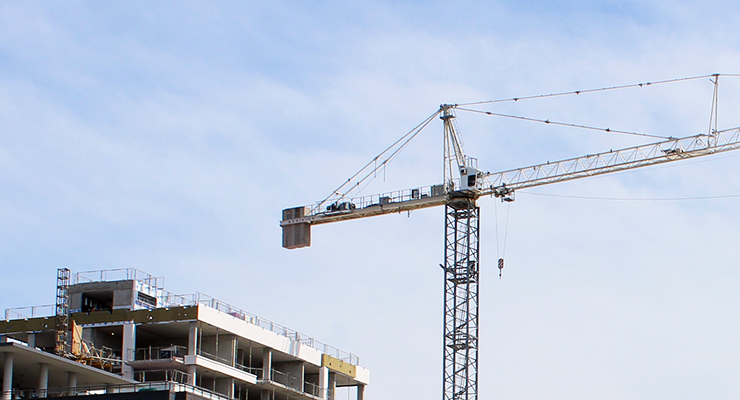 GREATER TORONTO – As a year of tight new-home inventories has drawn to a close, statistics released by the Building Industry and Land Development Association (BILD) show that the GTA’s brand-new homes have been fetching some of their highest prices ever. According to a BILD press release issued December 22, November saw Greater Toronto’s average price for a newly-built detached home climb to $1,230,961 – reflecting what the Toronto Star called a “staggering” 27-per-cent increase over the previous November’s average of about $972,970. Unsurprisingly, the upward price trends coincided with another month of relatively low new-home inventory in the GTA. At November’s end, builders had just 15,184 new homes available for purchase – reflecting the lowest November inventory on record, and a total of just 84 more homes than was recorded in August, when the area’s inventory hit its lowest level since BILD began recording them in 2000. Michelle Noble, BILD’s Vice President of Communications, Marketing and Media Relations, connected the demand for new low-rise homes – and their overall year-over-year average price increase of 20 per cent – with public policies that have steered builders towards denser projects.